On New Years Eve, Sean O’Connell won a million dollars. 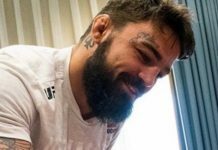 The 35-year-old UFC veteran earned this massive payday by bludgeoning an exhausted Vinny Magalhaes to a stoppage in the finals of the 2018 PFL light heavyweight season. He’s chosen this victory as the final chapter of his career. Shortly after he was handed his $1M check, Sean O’Connell announced his retirement from fighting in the cage. On the first day of the New Year, he took to Twitter to share a more formal retirement message. 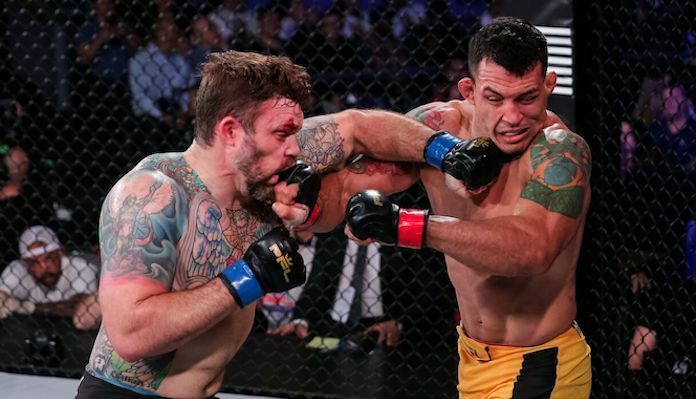 Sean O’Connell earned his place in the PFL 2018 light heavyweight finals with a decision win over Dan Spohn and a KO defeat of Smealinho Rama. 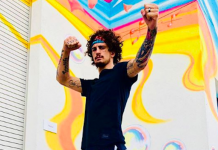 Prior to his run with the PFL, he went 2-5 in the UFC, engaging in Fight of the Night winning battles with Gian Villante, Matt Van Buren, and Steve Bosse in that stretch. Other highlights of his career, which has carried him across the US, to Canada, and as far away as New Zealand and Australia, include wins over names like Marvin Eastman, Anthony Perosh, and Ronny Markes. O’Connell retires with a 21-10 pro record. 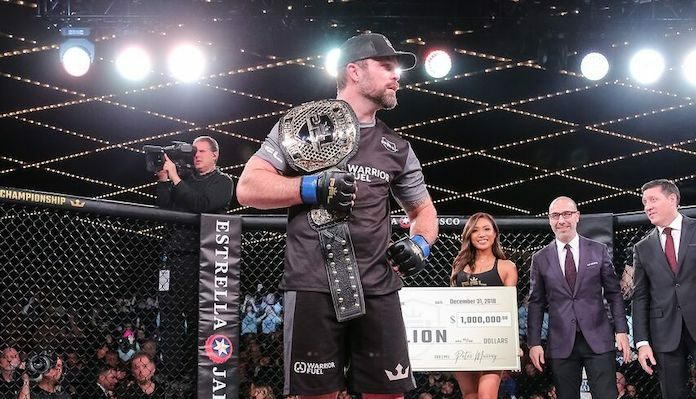 As he implies in his retirement message, he moonlights as a PFL commentator, and has earned applause for occasionally commentating and fighting in the same night. What was your favorite Sean O’Connell fight?